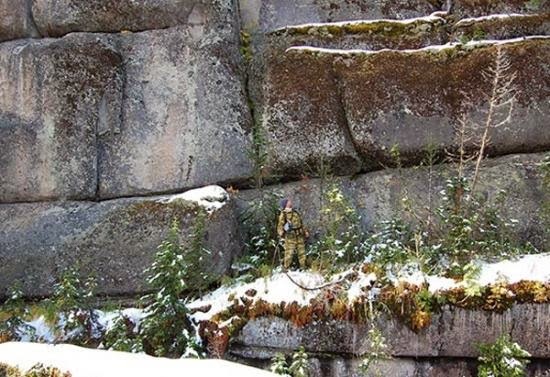 World Archeology: Have Russians Discovered Ancient 'Super-Megalithic' Architecture in Siberia? 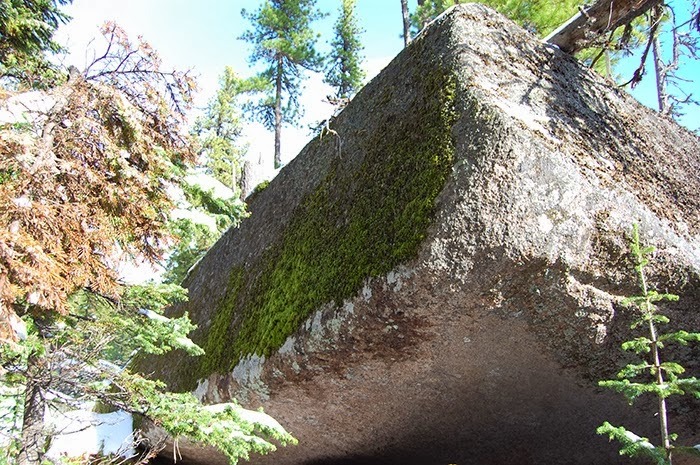 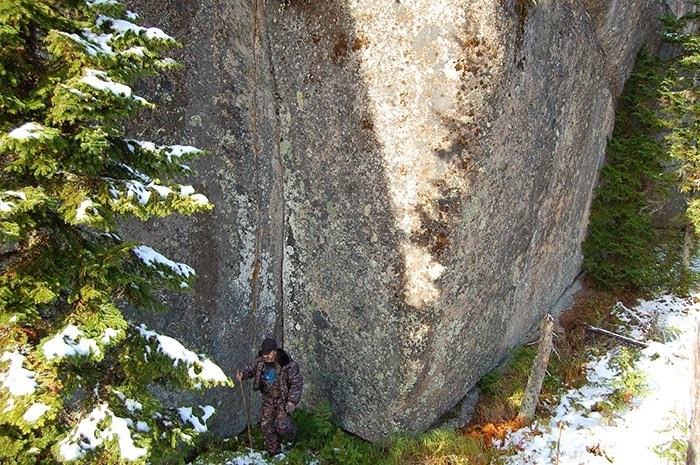 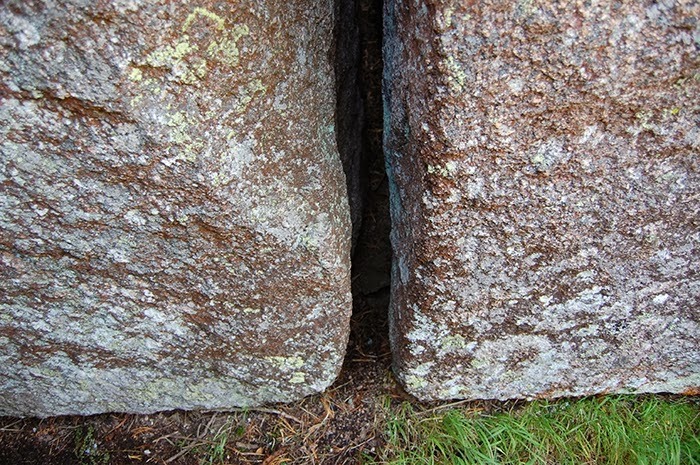 The super megaliths were found and photographed for the first time by Georgy Sidorov on a recent expedition to the Southern Siberian mountains. 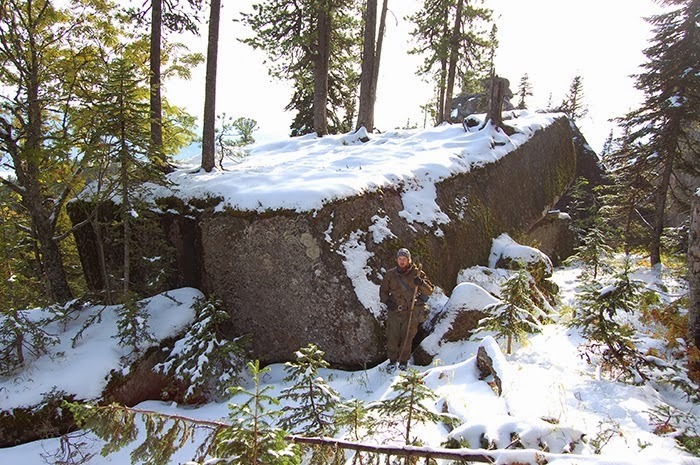 The following images are from Valery Uvarov's Russian website. 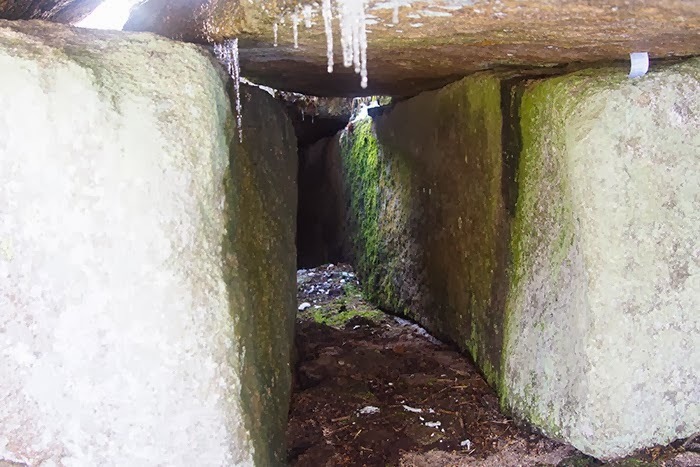 There are no measurements given, but from the scale depicted by the human figures, these megaliths are much larger (as much as 2 to 3 times larger) than the largest known megaliths in the world. 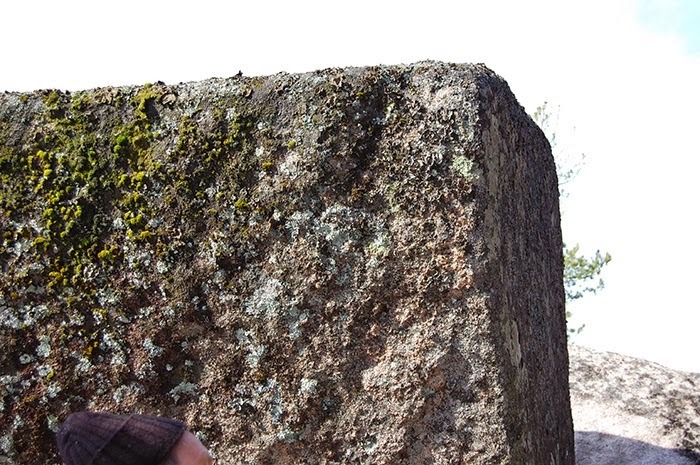 (Example: The Pregnant Woman Stone of Baalbek, Lebanon weighs in at approximately 1,260 ton). 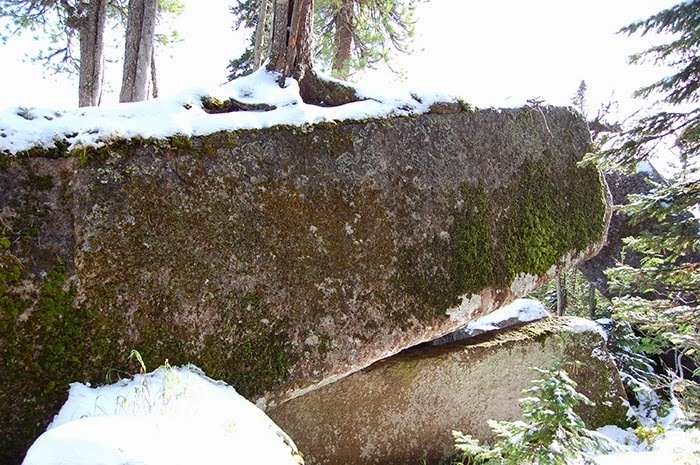 Some of these megaliths could easily weigh upwards of 3,000 to 4,000 tons.